Les Bains de la Gruyère in Charmey are set against the backdrop of the breathtaking pre-alpine landscape. It is the perfect place to unwind and to enjoy some pampering! 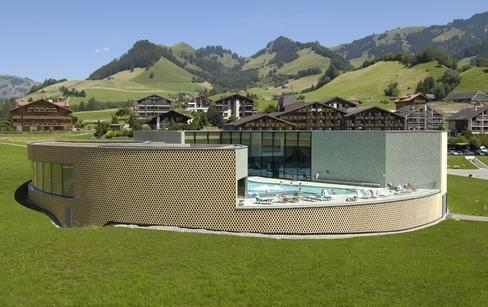 Les Bains de la Gruyère have two large swimming pools, one indoor and one outdoor, boasting an array of water features such as swan-neck showers, mini whirlpools, massage nozzles and jets. 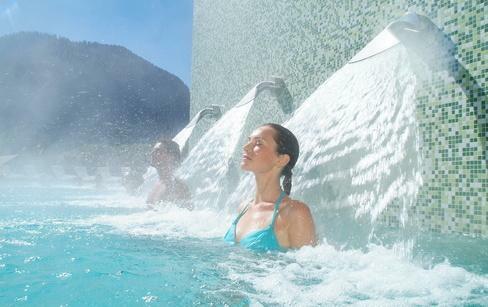 Depending on the season, the natural spring water which is rich in mineral salts, is heated to 33-34ºC. 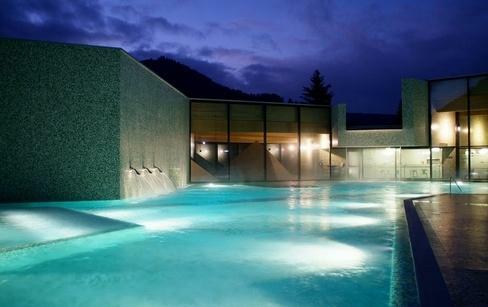 There are Nordic and Oriental steam baths such as sauna, hammam and Turkish baths, as well as several areas to relax. 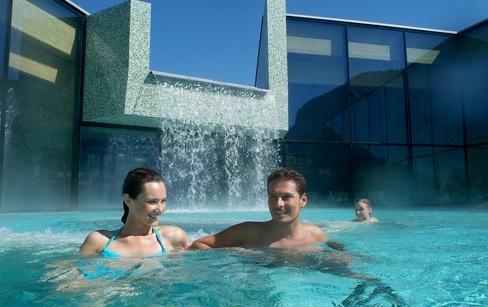 The spa also offers traditional sauna sessions and aquagym classes.